When it is sunny, we run to shade, when it rains, we seek shelter; however, when we are on the go, an umbrella becomes everything. An umbrella is something that we carry wherever we go during sunny and rainy days. Thus, the style of an umbrella has become imperative in the fashion world. With this uniquely designed umbrella, you are assured that your style is enhanced and you get all the comfort you need. With a mushroom-shaped canopy which ensures that you are covered all the way to your shoulder, this lightweight umbrella is immaculate. Designed using 190Ttop grade showerproof fabric, the umbrella is of high-quality. It has got an ultra-strong frame that manufactured using full fibreglass frame. It is an excellent travel buddy which you can take everywhere you go and due to its compact size. The umbrella consequently opens or close itself when the button on the handle is pressed. It has got a pointy end that is elevated from the canopy. 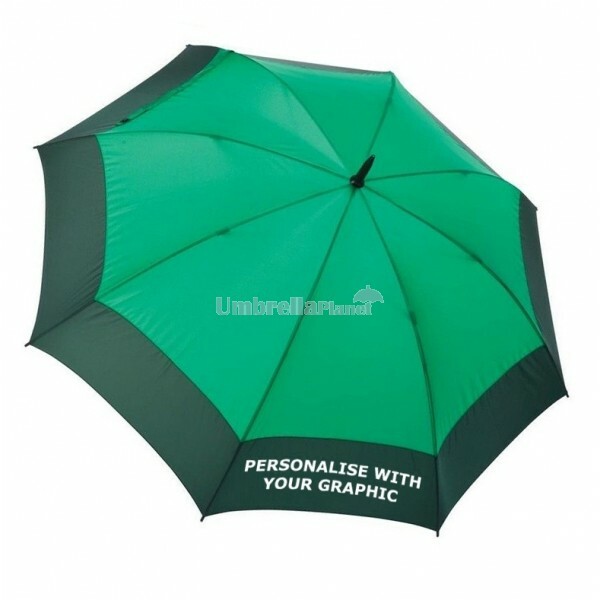 This umbrella is available in multiple colours and can be ordered online hustle. All you have to do is to enlist an address that is located in Australia. Upon the approval of your payment, you can expect to receive your products within 6 weeks. Prices are in Australian Dollars. GST is not included. $60 is charged as an installation fee. Pricing includes one colour, one spot print.